What’s it about? Set in 1958, a young Rose Pamphyle (Déborah François) leaves home and bags herself a job as a secretary in an insurance firm. Her boss (Romain Duris) immediately notices that she’s pretty speedy with a typewriter and decides to train her up to become a speed-typing champion. Naturally, Rose is infatuated with her handsome boss but it seems his heart is already taken by someone he can’t have! 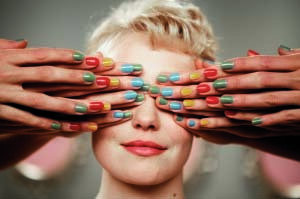 Verdict: The film poster for Populaire boasts it’s “Mad Men meets The Artist”, and in many ways this is true. It’s set in the 50s, so the film is based in the era of ladylike fashion, women in simple job roles and, of course, the use of typewriters in the office. While the heart of the story is simple, endearing and ever so slightly silly, it leaves you smiling at the cuteness of it all. 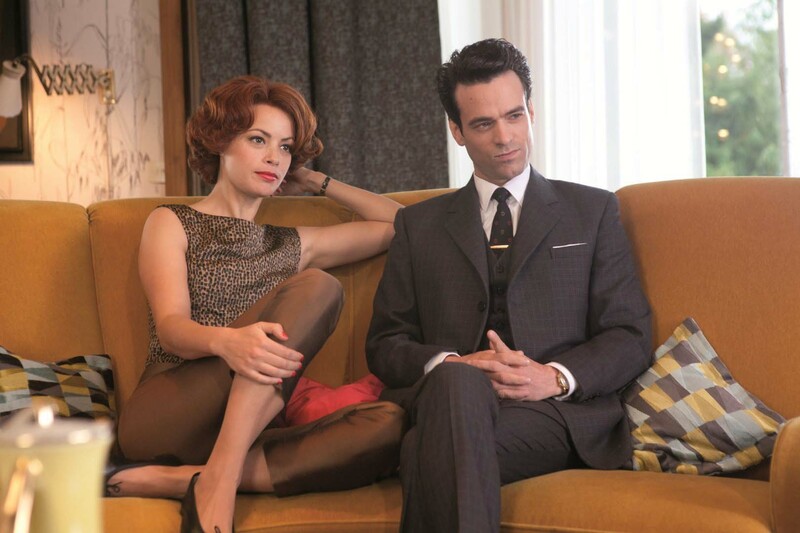 Déborah François is instantly likeable as Rose and manages to make endless scenes of her typing hands vary thanks to her interesting finger work, facial expressions and a great rapport with Romain Duris. The film focuses heavily on interaction between the two and gets away with it because of the natural chemistry the pair exude in each scene. But Bérénice Bejo is a welcome distraction as Duris’ now-married childhood sweetheart in a sub-plot that helps give the narrative a boost just when things are starting to slow down. Extras: Populaire is available on DVD and Blu-ray with bonus features in which the director and cast talk about the making of the film under the titles: To Begin With, The Love Story, The 50s, Romantic and Sports comedy, and Typists rule. Perfect for those who want a further insight into the creation of such a cute, kitsch flick. Final Words: A sweet rom-com that’s happy to bask in its simplicity. Get ready to fall in love with Déborah François and prepare for the unstoppable urge to enter a speed-typing contest! Populaire is available on DVD and Blu-ray from 23 September.